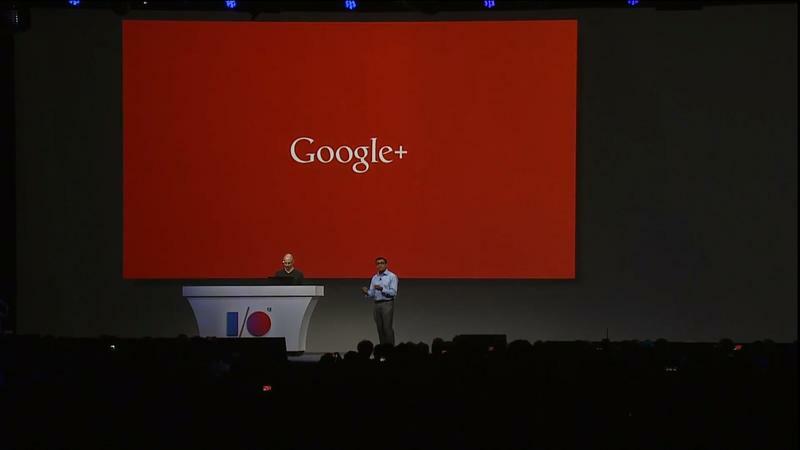 Google will no longer require Google+ users to abide by its naming rules, which means folks use their real name. Since launch, many people have complained about the service's restrictions, especially with Google+ so prominent across Google's portfolio of products. No longer could you have anonymity on services like YouTube. But, now, you can start using whatever name you want. Just keep it clean. Google's line of thinking went like this: people using their real name on the Internet would be less vile. But, as many people realized, vile people just didn't care. Meanwhile, the people who couldn't remain anonymous just stopped commenting altogether, so comments, as they usually are, were dominated by people saying mean stuff. At least we knew their real names! It didn't matter, and now Google has relented. We know you've been calling for this change for a while. We know that our names policy has been unclear, and this has led to some unnecessarily difficult experiences for some of our users. For this we apologize, and we hope that today's change is a step toward making google+ the welcoming and inclusive place that we want it to be. The company says straight up that "there are no more restriction on what name you can use." However, we imagine Google might take exception to something offensive. Proceed down that path at your own risk.